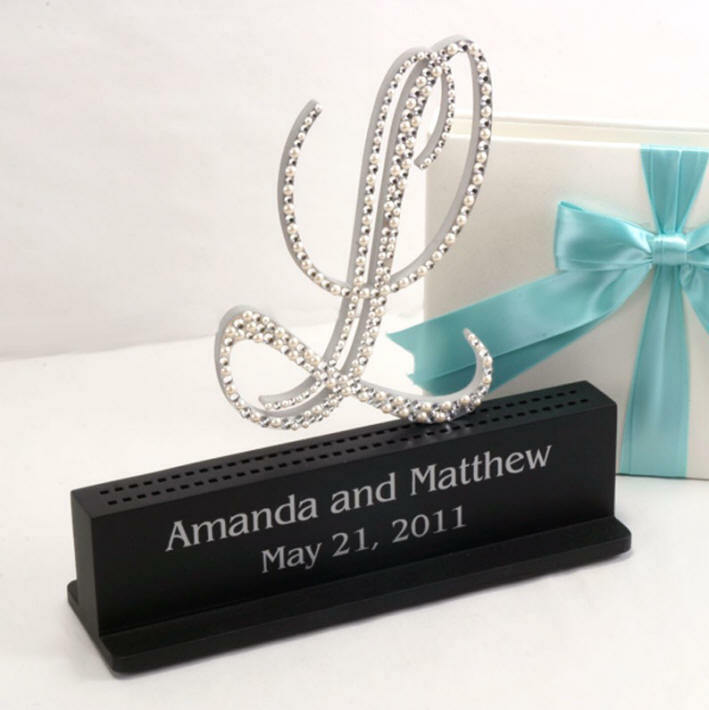 Here is a great way to display your monogram wedding cake toppers and wedding memories after the wedding. This wooden box will have your custom text on the front of the box and will accommodate any of the WMI cake topper sizes offered. The top of the box has two slotted areas to hold your wedding cake topper in place. The first line will be your names. The second line will be your wedding date. If you want your text to say something different...that is okay, too! 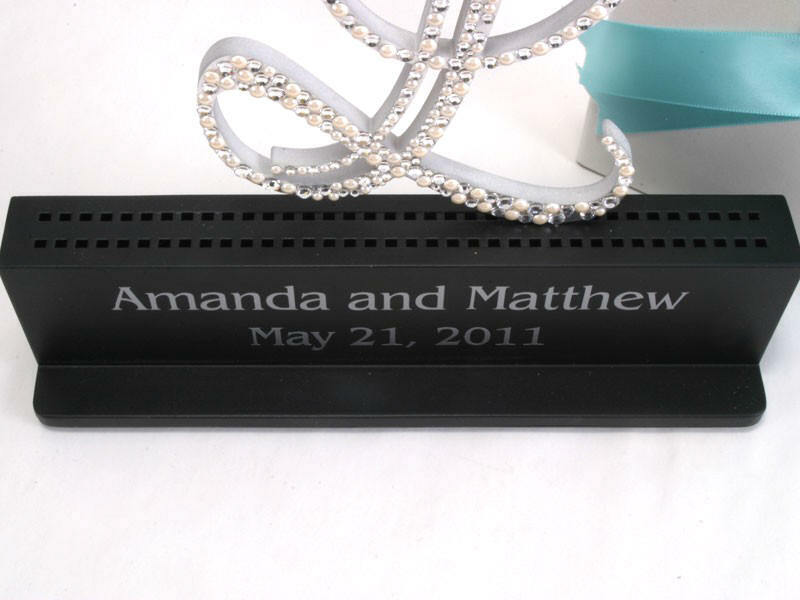 This display box will accommodate all WMI cake toppers. 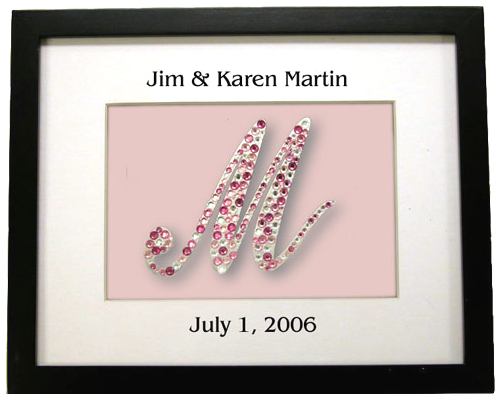 The wedding shadow box is a perfect option to display your WMI monogram cake topper and other wedding accessories after the special day is over. 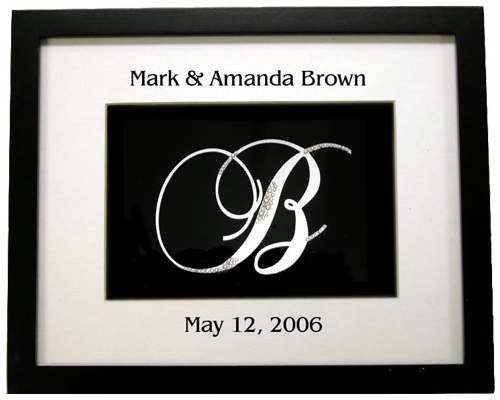 Wedding shadow boxes are decorated with black lettering showing your name and date of your wedding. 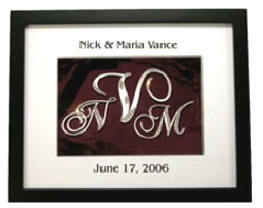 We recommend the shadow box for use with WMI's metal wedding cake toppers because they have removable spikes. 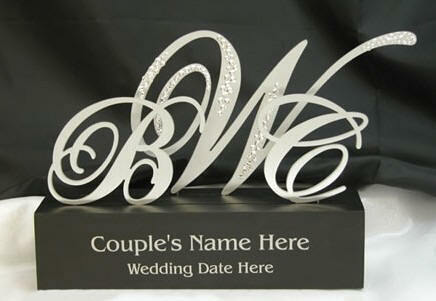 All of our Wedding Cake Toppers and Wedding Cake Jewelry prices include shipping and handling! 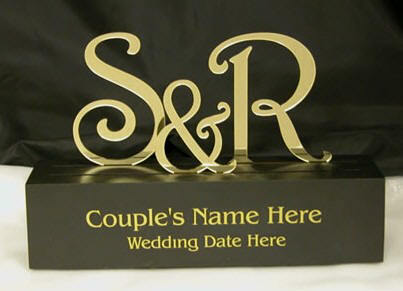 Please allow up to 3 weeks to receive your wedding cake topper and wedding cake jewelry (please read more). 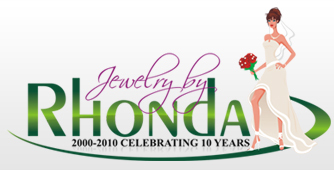 Each order for our wedding cake jewelry is a custom order - no returns, no refunds. Please ask questions and request additional information before you place your order.